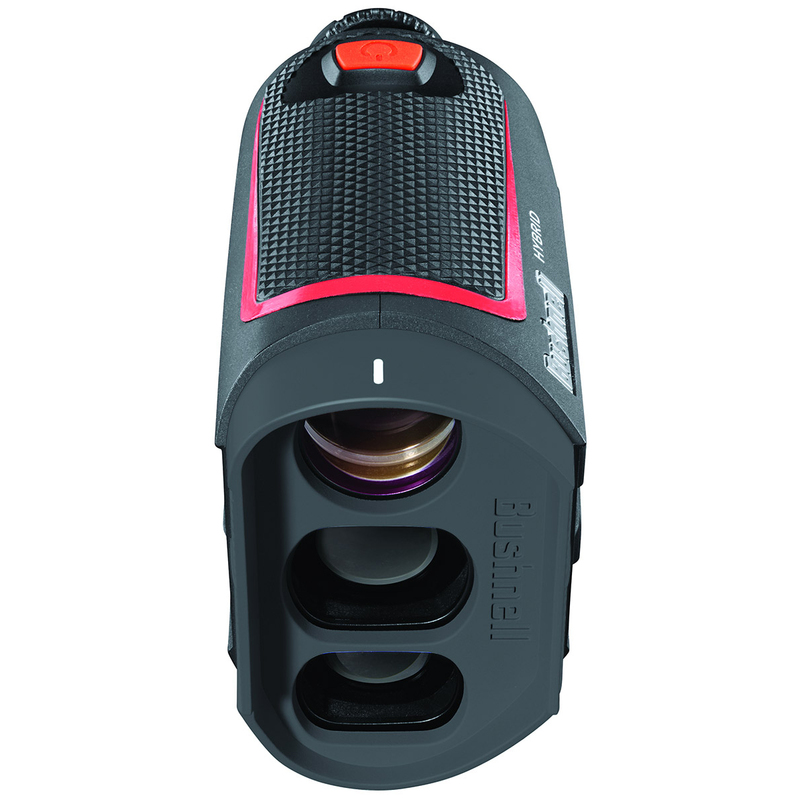 This new handheld laser rangefinder combines with GPS, to give you distance like never before. 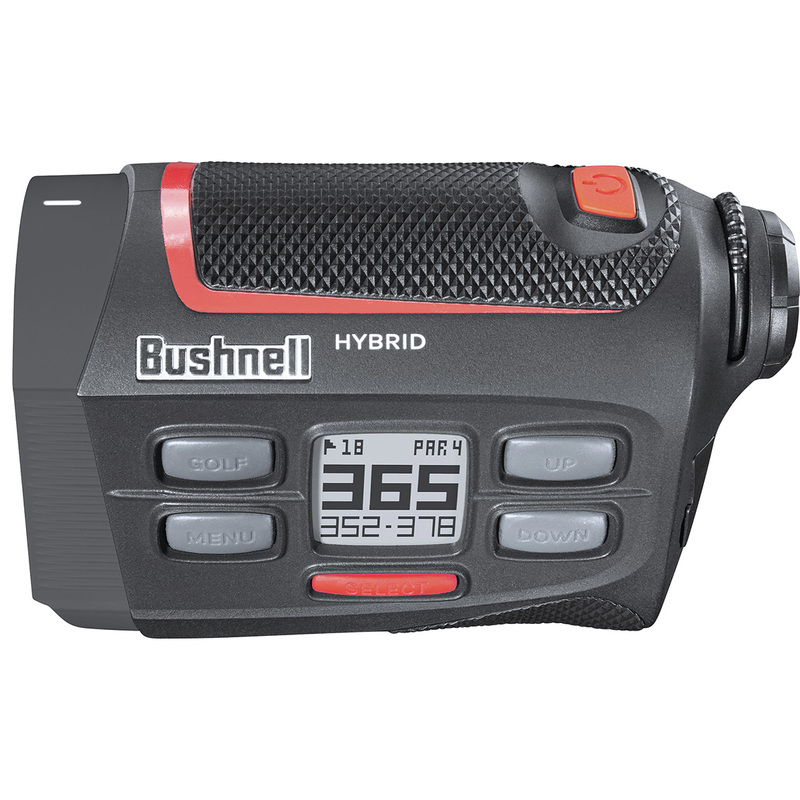 This highly accurate laser rangefinder is accurate to within 1 yard of distance, with PinSeeker and Jolt technology to help you lock on to your intended target. 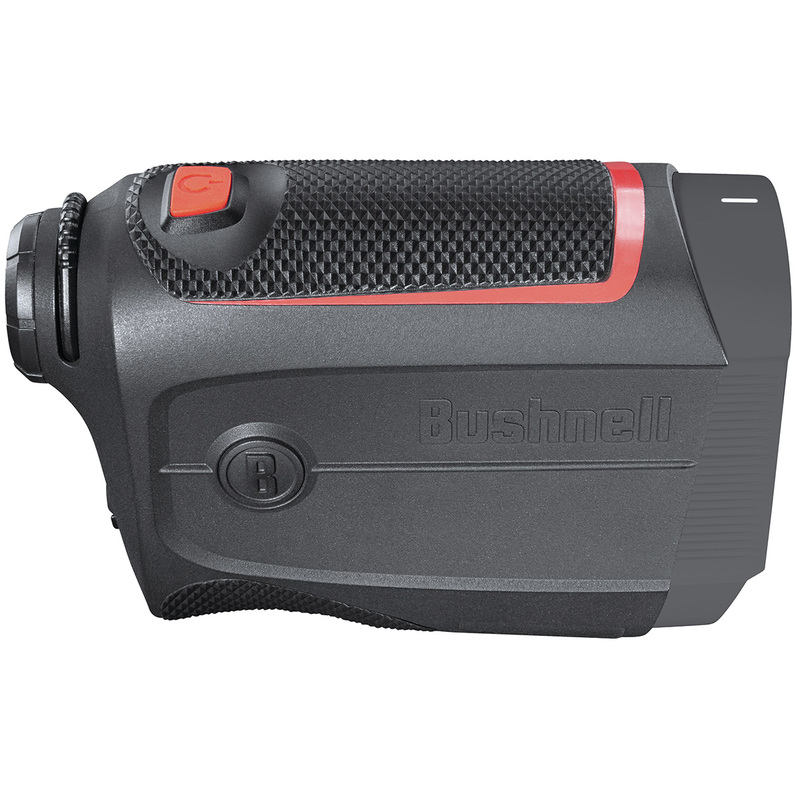 The device has a 5x magnification, and fast focus system, with a range of 400 yards to the flag. 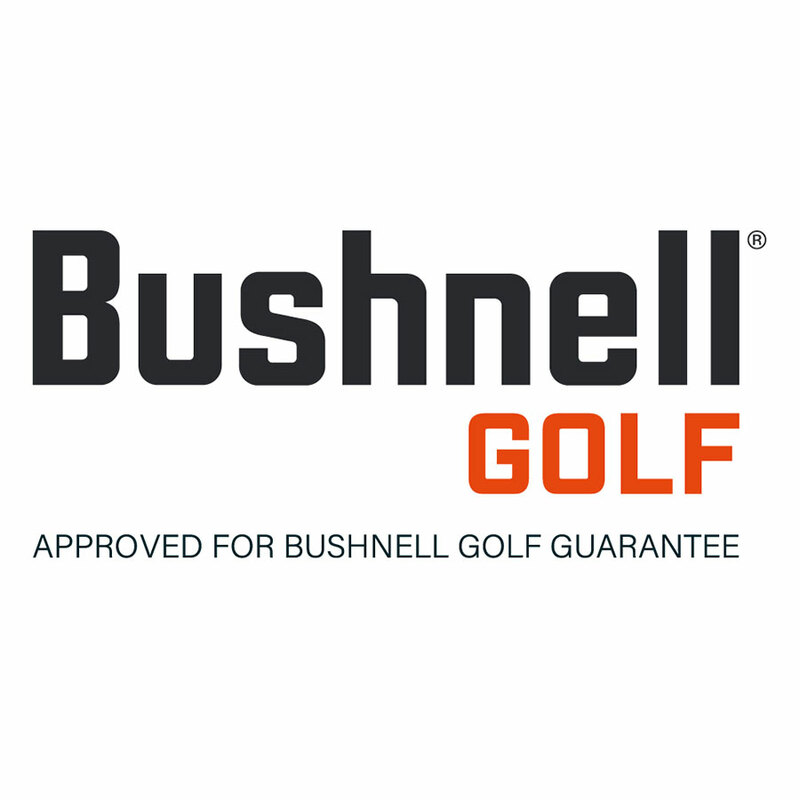 The GPS is preloaded with over 36,000 golf courses in over 30 countries, and has Bluetooth technology to wirelessly course update. 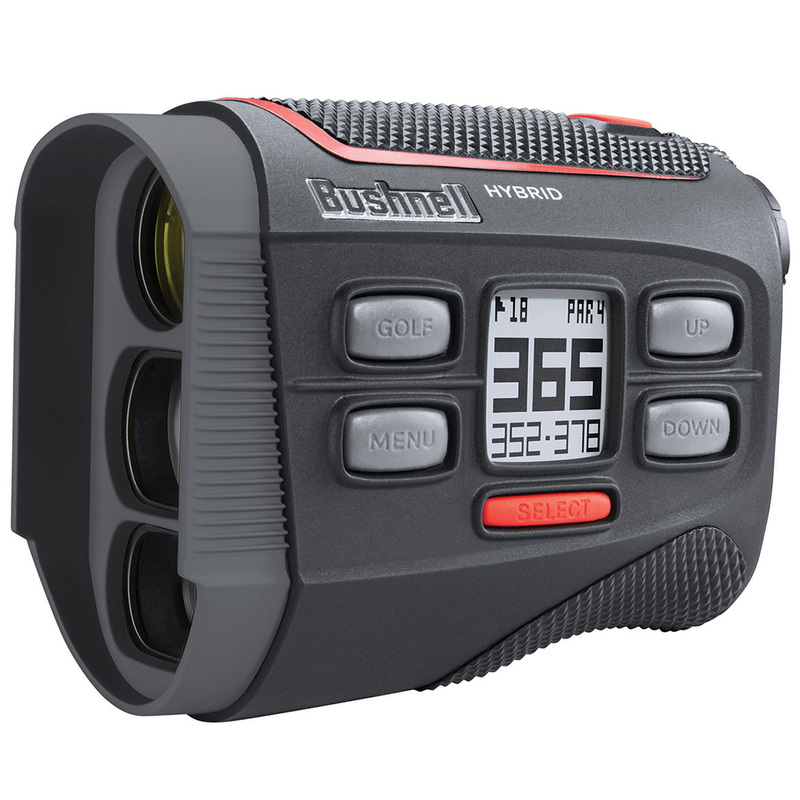 It features auto course recognition and hole advance, and displays an exterior GPS readout that includes Front/Centre/Back, and up to 4 hazard distance measurements per hole. 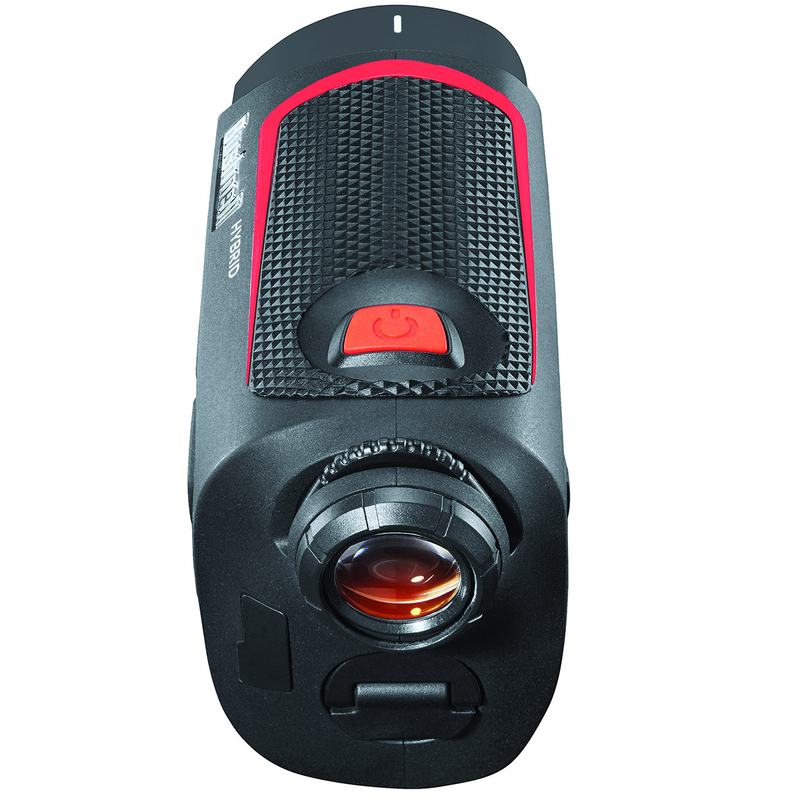 This high tech device provides the golfer with short vibrating bursts to reinforce the laser has locked onto the flag. JOLT Technology eliminates all doubt and is what the Pros use, to feel the exact distance. This is legal to use in tournament play.